Why Should You Choose NORSAC? 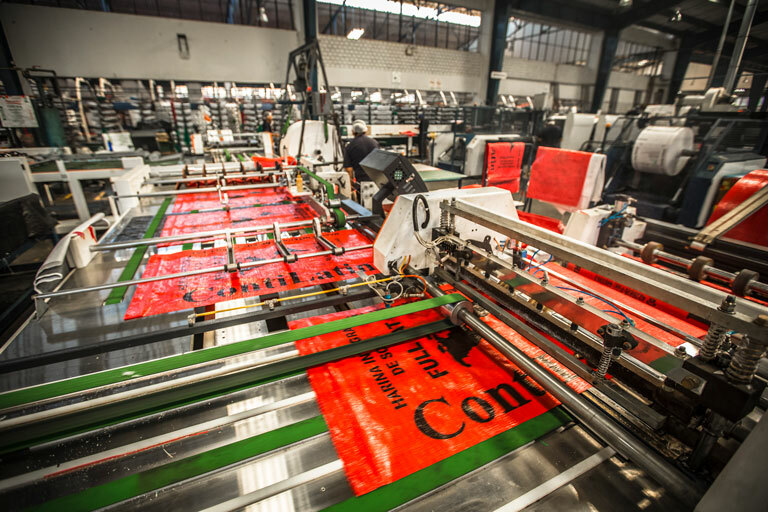 NORSAC SA has machinery, equipment and state-of-the-art technology that guarantees a quality product. These are the most up-do-date looms developed by Starlinger (for manufacturing looms for sacks). 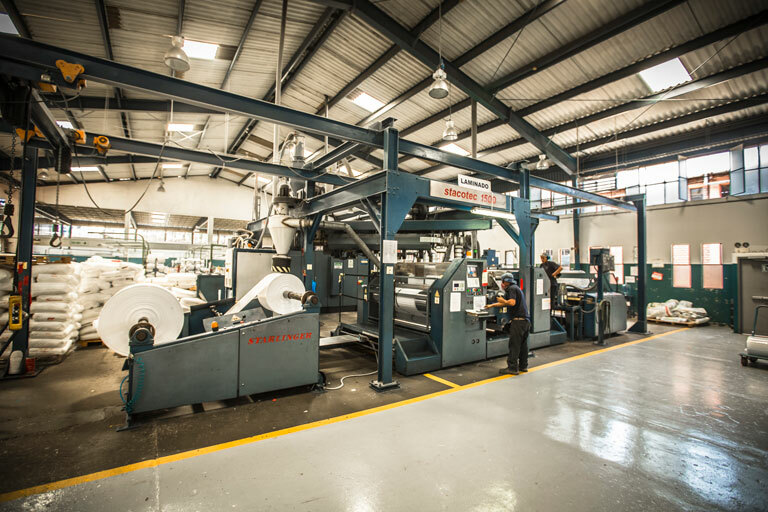 This machine produces looms with greater speed, quality and efficiency; Placing Norsac among the most modern factories in South America. 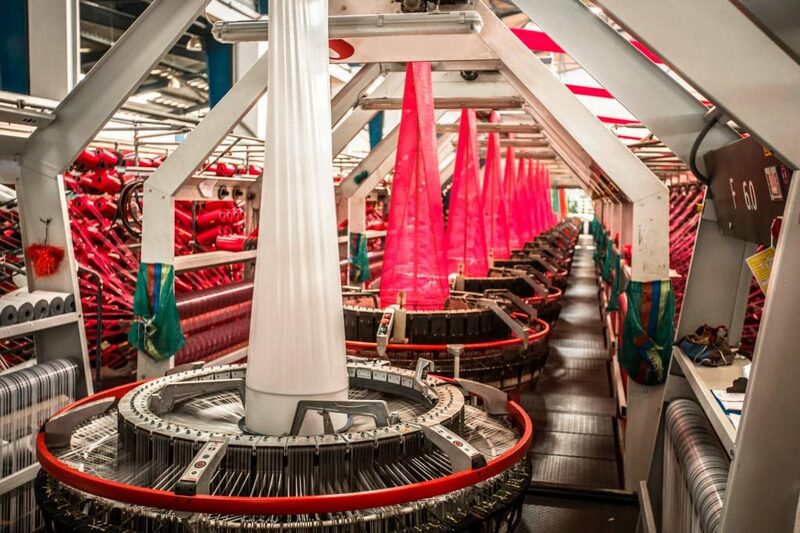 The SULZER looms allow us to manufacture Flat Fabric, of the highest quality and up to 5.4 meters wide. 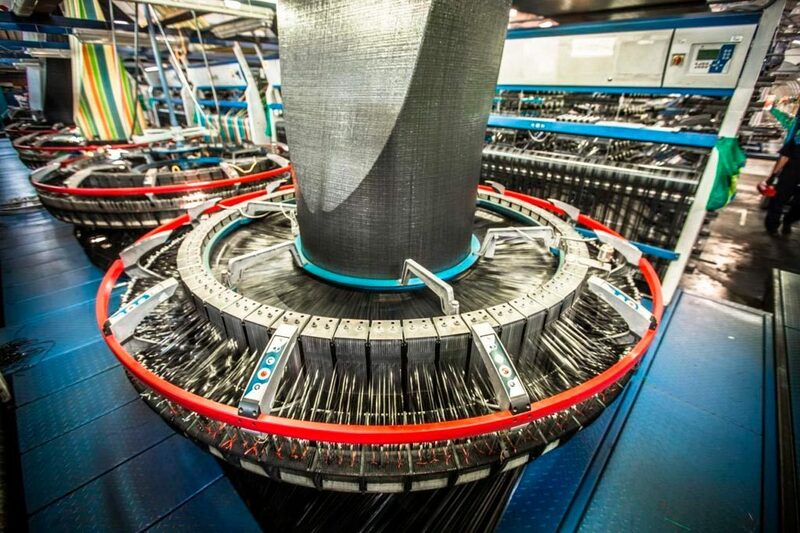 This NORSAC technology is unique in Peru. ALPHA Starlinger looms are another very good example of the meaning of “highest level technology”. 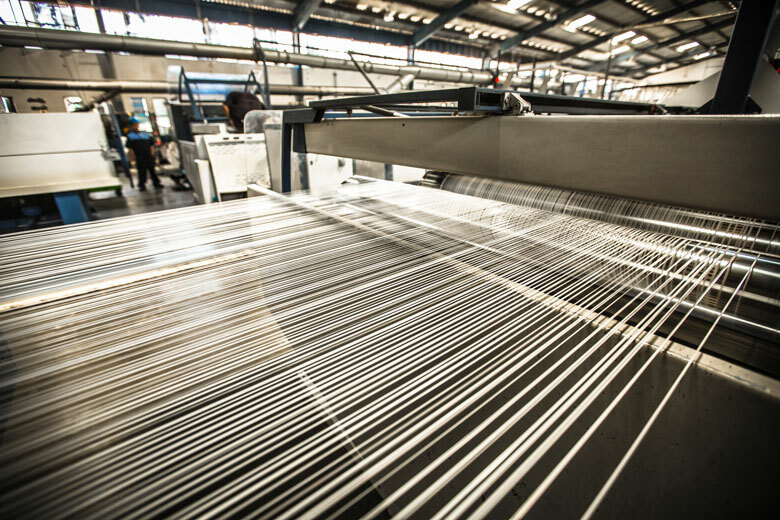 These looms process open circular sleeves of 2250 mm or 4500 mm at a speed of up to 740 PPM per ultrasonic cut. The Stacotec laminator allows rolling on both sides of the fabric up to a width of 1500 mm at a production speed of up to 150 m / min, ensuring maximum quality of the laminate. 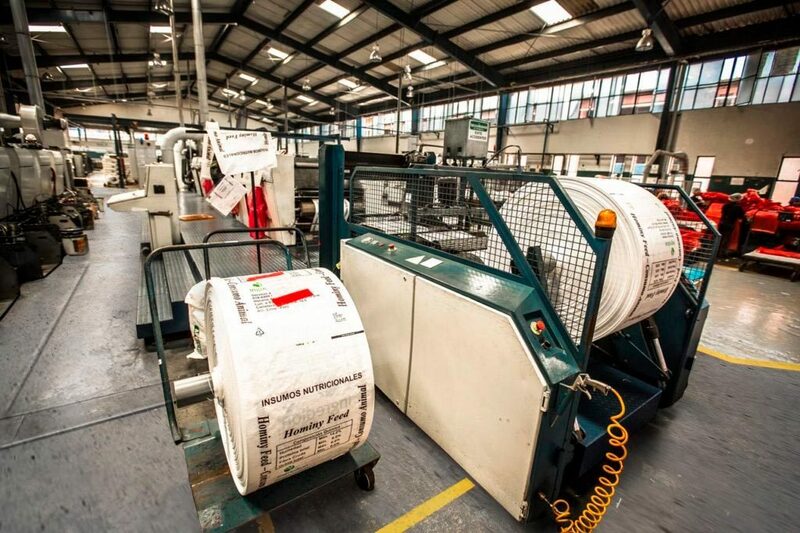 The use of the DYNAFLEX printer permits the production of bags with the best print quality in the country. This equipment obtains prints in Polychrome at a speed of up to 120 meters per minute. 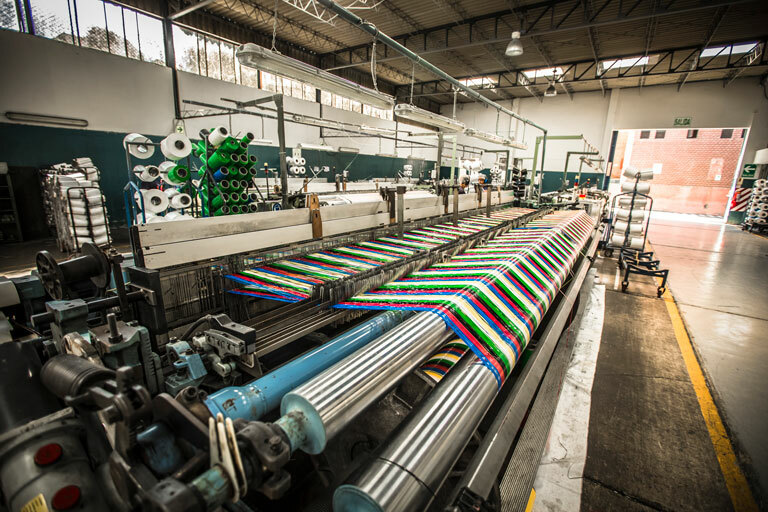 Extrusion is where the process begins; That is to say, where the polypropylene pellets are transformed into a flat ribbon which is necessary to feed the looms. Here the resin is extruded into thin sheets, then cut and subjected to a thermal process. This process is implemented to give the sheets the technical characteristics of strength and durability.